If your prom is soon and you would like to make sure that you will arrive there in style, then I think you will have to check some limo services out. Choosing a limousine in order to arrive at your prom though is something that you will need to think about very well, because there are many things to keep in mind. Below, you will find some of the aspects you should be careful with if you want your prom night transportation to be perfect. First of all you will have to make sure you have a certain amount of money available for renting out a limousine. The money you want to spend for this service will generally decide the type of limousine you get, its size, its amenities and so on. Establish a clear budget so that you don't waste your time looking at limos you will eventually not be able to afford. There are plenty of limousines you can go with and the standard ones will be able to fit 6 people. There are also the stretch models (which can accommodate maximum eight people), the super stretch models (which can accommodate up to twenty individuals) and the special limousines. Would you like to arrive in a classic limo or would a new model appeal more to you? Think about these details and then come up with a decision. Before you will go with a limousine rental service you will need to do some background check and find as much as possible about its reputation. You can do your research online by checking out the online community forums, but you can also call the company and E-mail it at the same time to see how you are being treated. If they talk to you respectfully and they have a professional attitude, then you can assume they might be a good company to consider. If the same happens in writing (E-mail) then I think you just got yourself a service that will deliver. Regardless of the limo company you will choose to go with you should make sure that it has insurance and proper licensing. Also, you will definitely want to ask them for a track record of the clients they served and they should make it available to you to prove they are reliable. Maybe every aspect until this point is checked, but if your driver doesn't have experience and is generally inadequate for driving a limo, then everything can turn from good to bad. 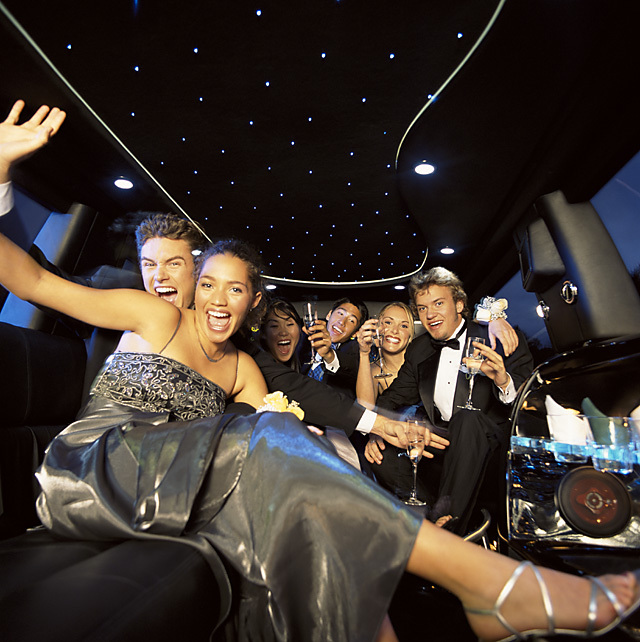 Be sure the driver for your limo has experience and that your prom is not going to be the first he went to. Make a call a few days before the event to ensure the driver is aware of the itineraries. Maybe you have some special requests to make and if that's the case, you can make them when meeting up with him. Considering a limousine prom night transportation service is definitely one of the most important decisions of your life, as if something will go wrong, you'll remember it for life. Make sure you do your research well and go with a well reputed service that has a high client satisfaction rate. Good luck! Alex Ruiz has experience in all things travel and business. He is a freelance writer out of Austin, Texas that writes primarily for Royal Executive Transportation which is a fast growing Austin limo service who specializing in the customer experience.